The Fabrication shop at F.K.G. 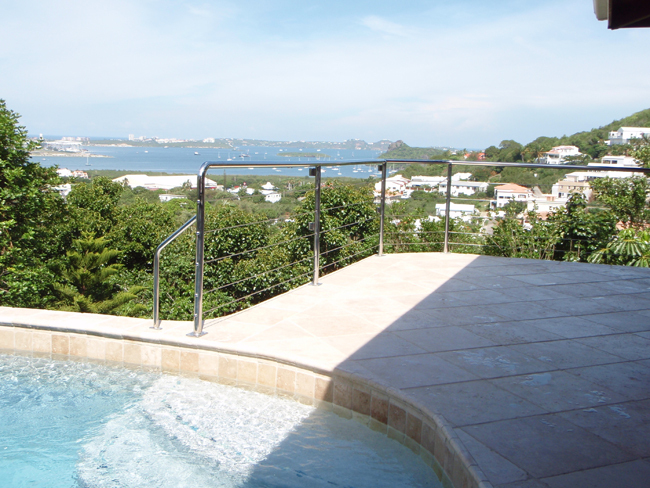 is not limited to creating custom items for yachts and the marine industry we are also able to make custom railings for homes, villas, and commercial buildings. 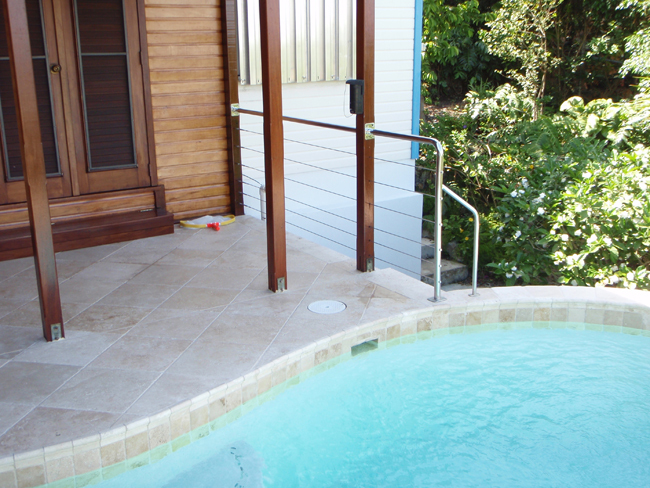 We use the highest quality 316 grade stainless steel tube which has been super buffed for a beautiful mirror finish. 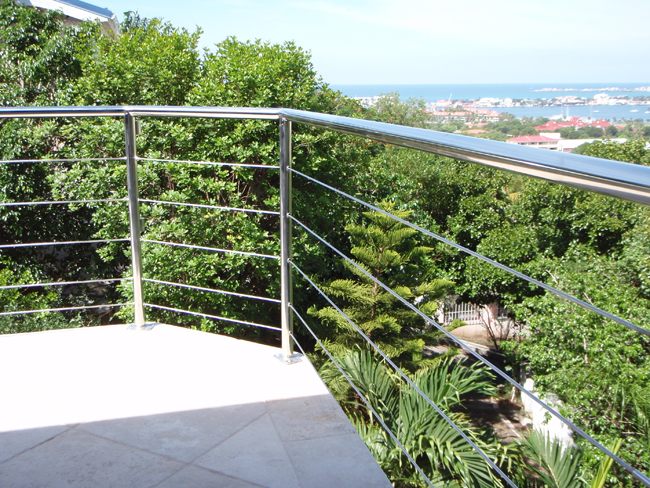 All fittings and wire are also made from 316 grade stainless steel to ensure that it maintains its luster and finish even in the tough salt and humid environment of the tropics. See the photo gallery for some examples of previous jobs that have been done by F.K.G. 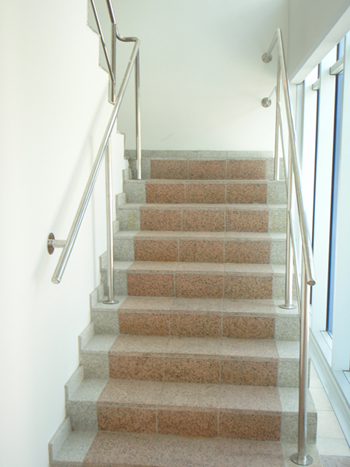 if you are interested in getting more information or making a railing for a balcony, staircase, etc. Please contact us or stop by our office in Colebay. Copyright © 2019 Yacht Rigging & Marine Fabricating. All Rights Reserved.